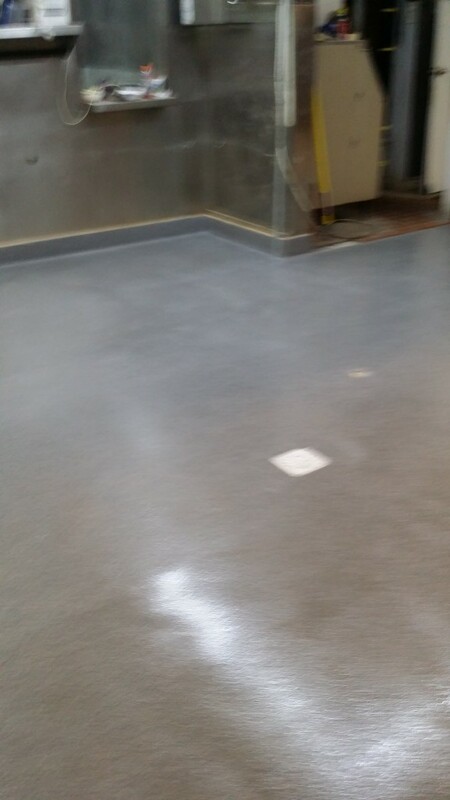 In food processing the floors receive harsh cleaning methods, thermal shock, unsanitary conditions, and heavy traffic. 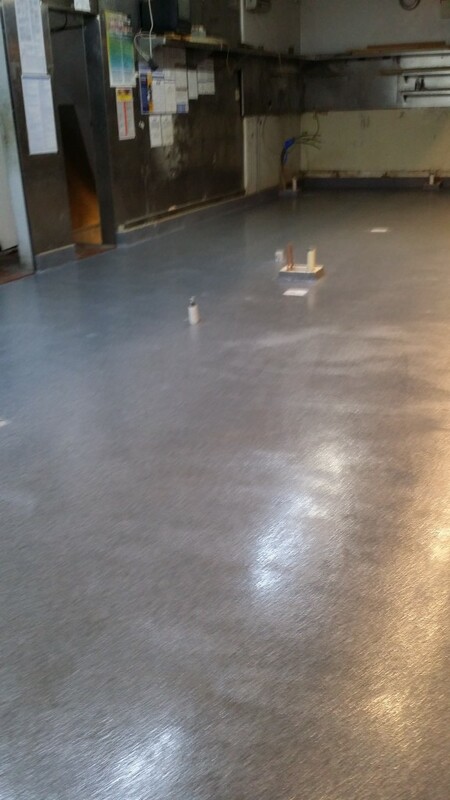 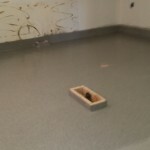 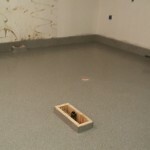 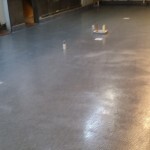 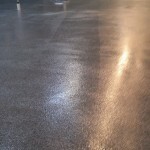 The proper flooring system tailored to these conditions is absolutely necessary! 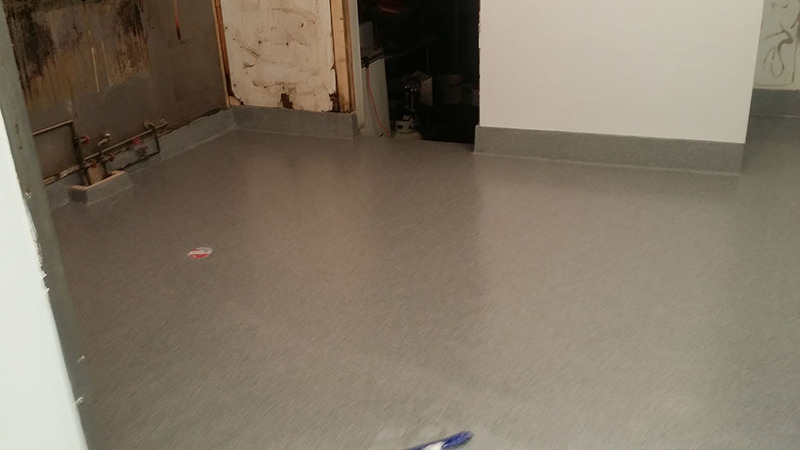 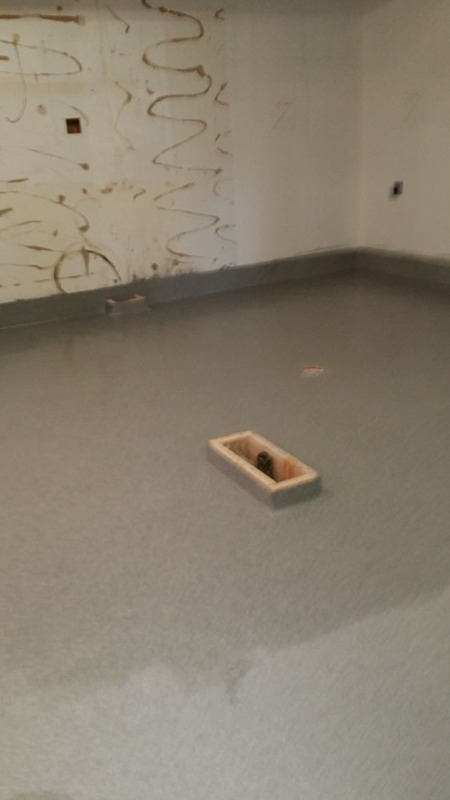 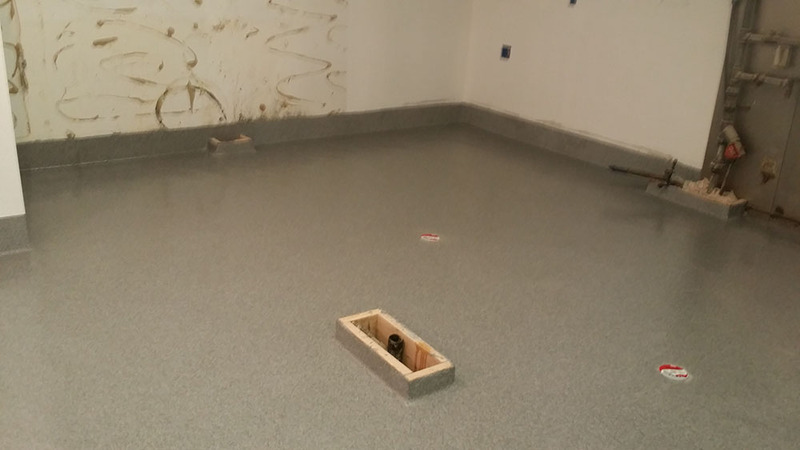 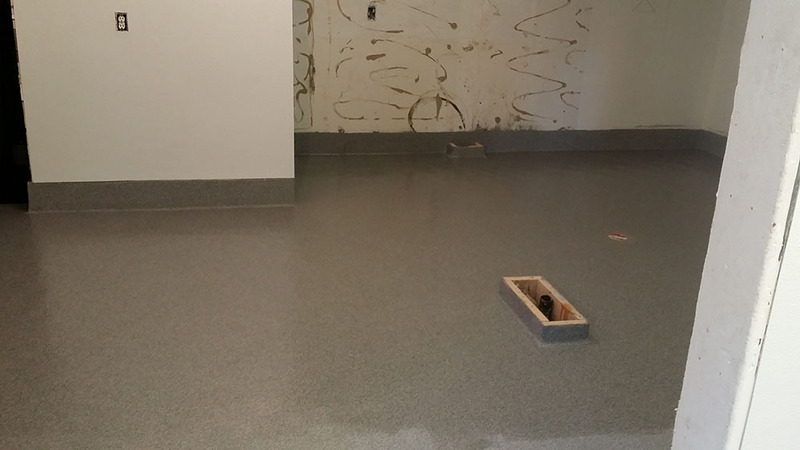 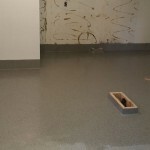 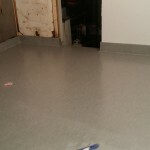 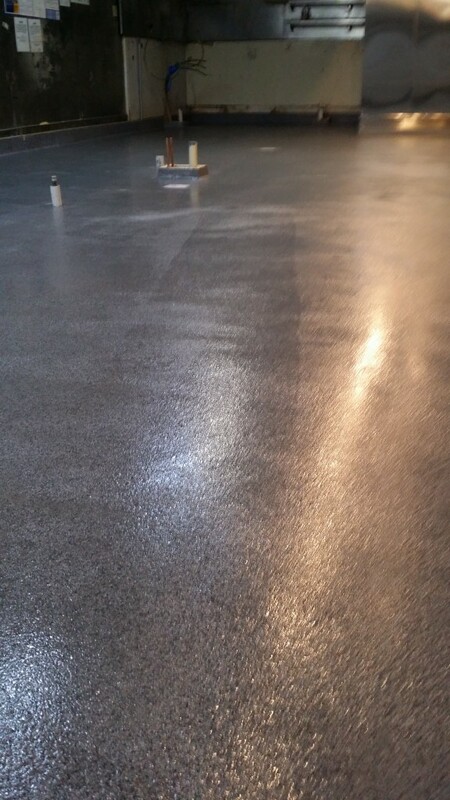 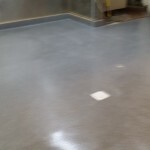 Polymer floors such as our urethane cement are specifically designed for these conditions providing the advantages of high impact resistance, long-term durability, chemical resistance, seamless, thermal shock resistance, and texture for slip resistance.